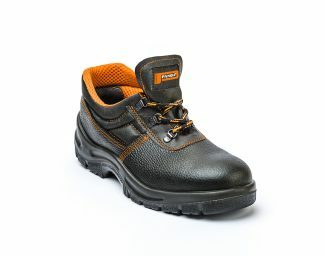 Simple and essential lines along with the best quality/price ratio. 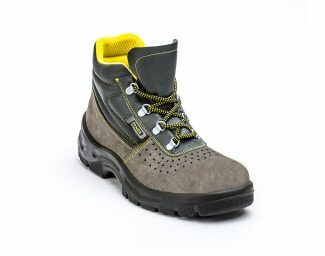 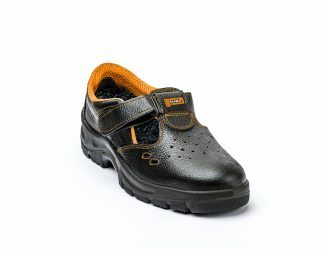 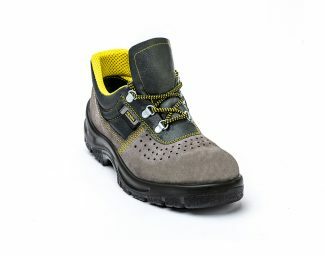 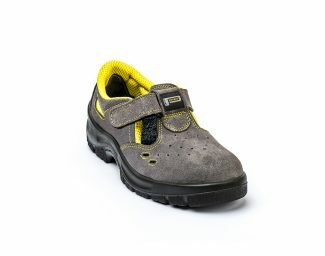 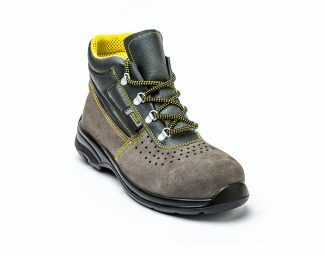 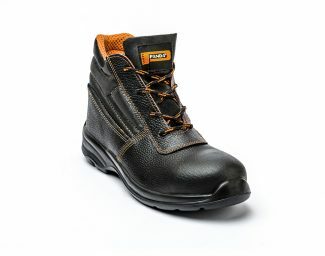 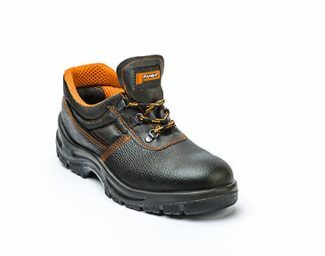 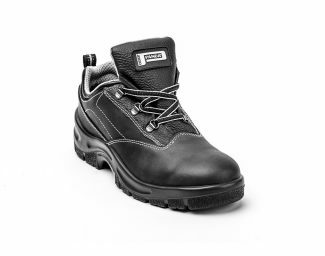 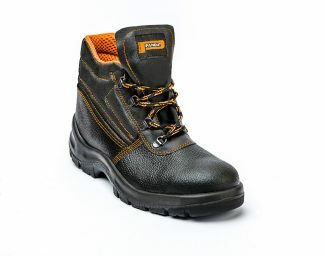 The footwear of the BASIC line responds to the needs of protection of the various working environments, from the most ordinary ones to those where the risk percentage is higher. 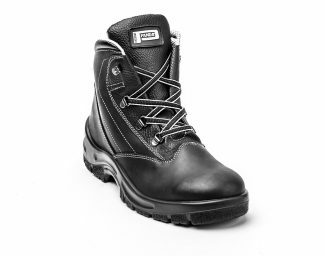 Selecting and using the best raw materials is the basis of the success of this range of products that while being particularly accessible, still retain the very high inherent quality standards of the Panda Safety trade mark. 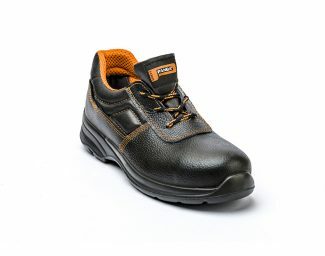 The outstanding performance of these shoes are also the result of the care taken to make each individual component in accordance with the principles of handcrafted excellence.